Han’s Classic Cordyceps Sinensis Mycelia has a 99.6% similarity in rDNA sequence alignment compared to the Hirsutella sinensis strain in the global gene database. By using a special low temperature fermentation technique with nutrient broth comprising more than 76 types of trace elements, which is preserve all the bio-activities like adenosine, polysaccharide, cordycepin and cordycepic acid. All wish to improve general health; people concerned about lung and kidney problem. In TCM theory, Lungs correlate closely with Kidneys. Lungs are responsible for taking in the “Natural Air Qi”. Food essence is heated up by the Spleen and propelled downward by the descending properties of Lungs which is then stored in the Kidneys as “Jing”. “Jing” is an undifferentiated, prime organic material that is neither yin nor yang. 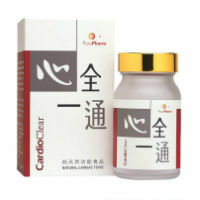 Jing is “the source of reproduction, development, and maturation”, hence the Kidneys are known as “the root of life”. 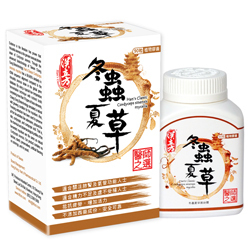 Cordyceps can treat both Lungs and Kidneys directly and thus enhance the formation of “Jing” and cure all kind of “Jing deficiency” symptoms like aging, fatigue, impotency, decrease in libido and bronchitis. For health maintenance：Take 1-2 capsules each time, once daily. For health improvement：Take 2-3 capsules each time, twice daily. 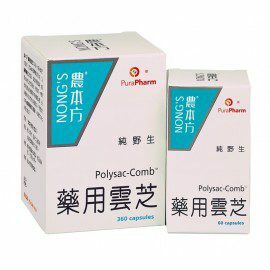 Suggested to be taken with warm water each time for better product absorption and efficacy; continue to take six months will achieve the best results. Storage：Keep in a dry and cool place; keep cap tight. 2. 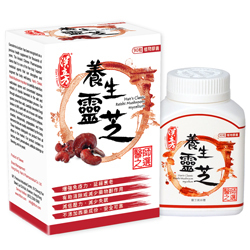 Pregnant women and children under 2 years of age should consult a Chinese medicine practitioner before use.